If you love games, the library has you covered. 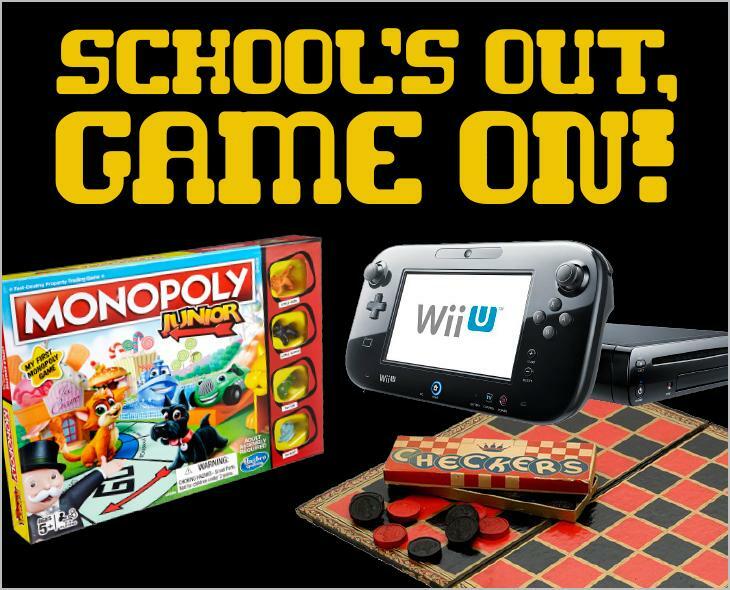 Come play video games on the Wii, WiiU and Switch or go low-tech and play one of our board games. Tweens Kids Gaming & Pop Culture Game On!